Due to content rights agreements, the Wisconsin Channel simulcast is available only to computers, tablets, and mobile devices accessing the channel from Wisconsin. Users will not be able to access this content when they travel outside the State. When accessing a simulcast, a message may appear asking to use your current location. 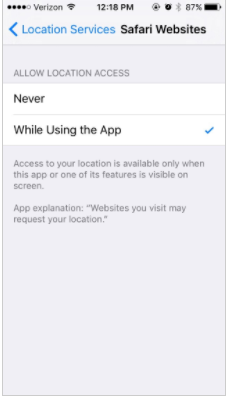 If you select Don’t Allow or do not have location services turned on, you will not be able to view the content. If you are within the Wisconsin borders, have location services turned on, have allowed the page to use your current location, and have reloaded or refreshed the page, but are still unable to view the simulcast, please fill out the Simulcast Request form. You must have location services active in order to see the simulcast content. 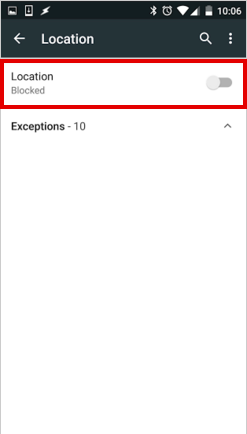 Check the “Enable Location Services” checkbox. 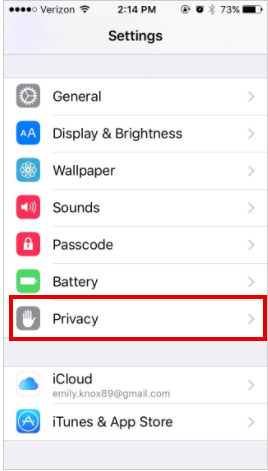 Go to your device’s Settings and scroll down to Privacy. Toggle the switch to On. 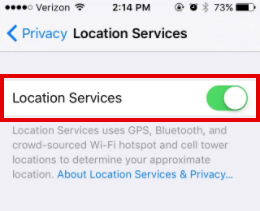 Any apps that may use location services will populate underneath. Scroll down to your browser (e.g. Safari, Chrome, etc.) 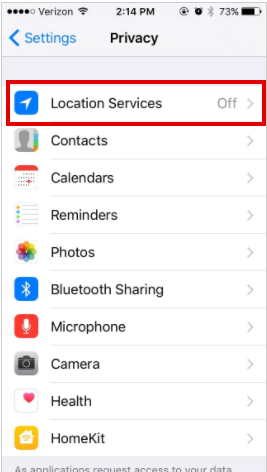 and ensure that location services are turned on. 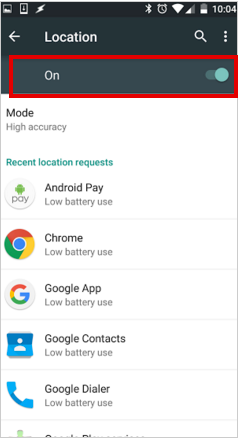 Go to your device’s Settings menu, then select Location. Be sure that it is toggled on. 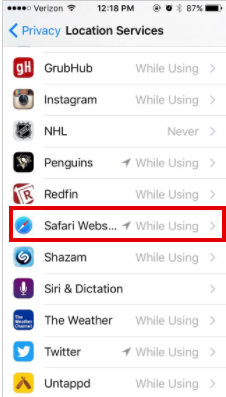 Also, check that you have location settings turned on for your browser specifically. Open the browser’s menu (upper right corner). 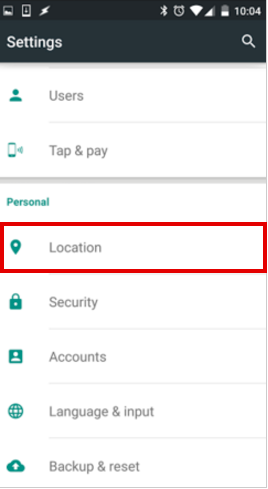 Scroll down to navigate to the Location menu. Toggle the Location switch on. 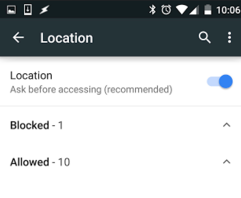 You can then view any websites you’ve allowed and blocked by expanding the corresponding menus and adjust location access settings for each site. Refresh the event page you are trying to view after allowing your location. 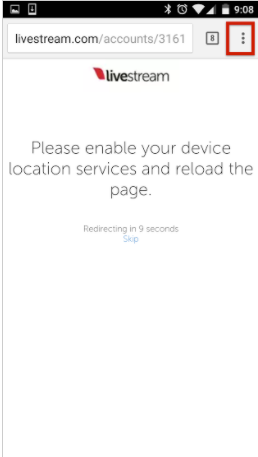 The page will then load if your location has not been geo-blocked.